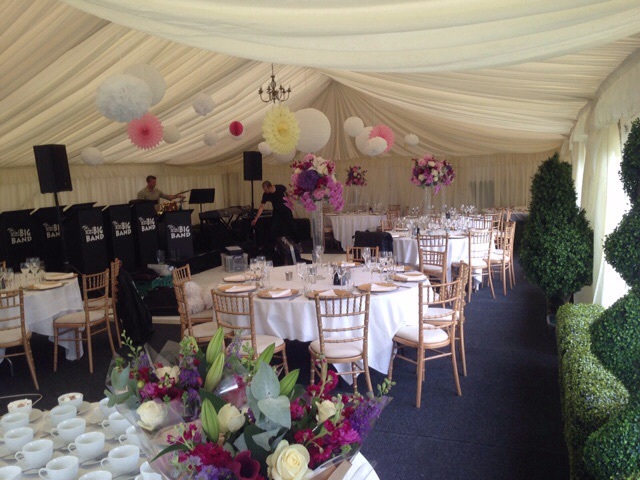 Summer event for CSL Behring, Hayward Heath. 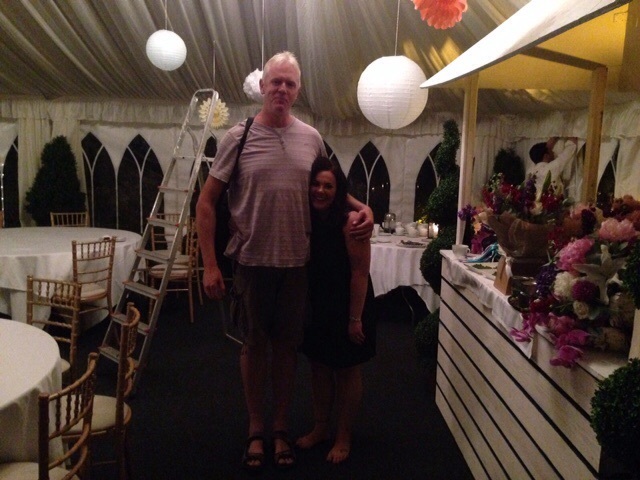 Our piano player “Stretch” living up to his name and making the event organiser wish she’d worn her heals. 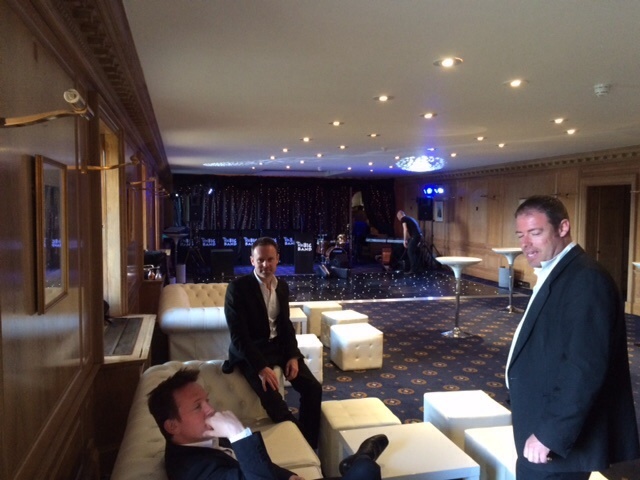 Here’s a few photos from the fantastic summer event for CSL Behring at Jeremy’s Restaurant in Hayward Heath. 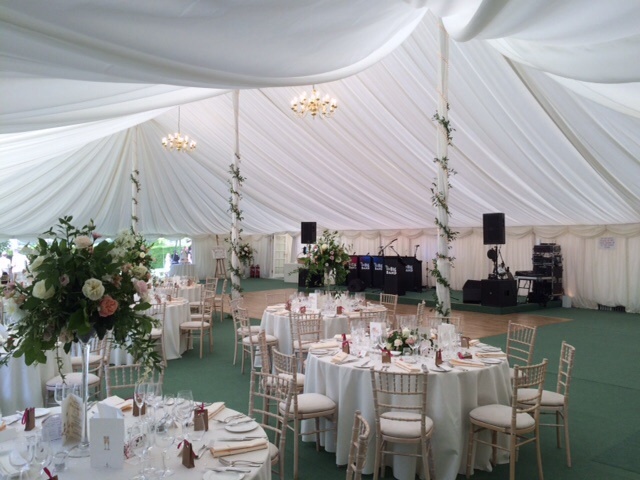 Wedding thank you From Sandeman Events, 4 July 2015. The band were great – please say a huge thanks to them. Our clients and their guests were very happy so thanks! Caroline Edwards’ wedding, Suffolk, June 2015. Thanks for your email! Sorry for the delayed reply, but today is my first day back from honeymoon, so just catching up on emails…..
Well, wow, you guys were brilliant! Totally got the festivities swinging and were great fun and so friendly to work with! We loved the swing-e-oke, only wish we’d had more time to involve more people into it! And more time to hear more of the great swinging from you guys! 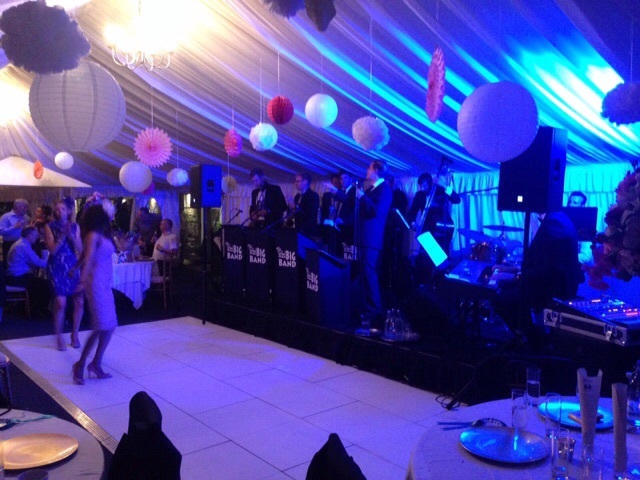 Everyone totally loved your performance and it got all ages up and dancing – was perfect for our wedding! Thank you SO much for helping make our wedding brilliant fun! And also for letting me sing (forgetfully) with you – that was fantastic to do! 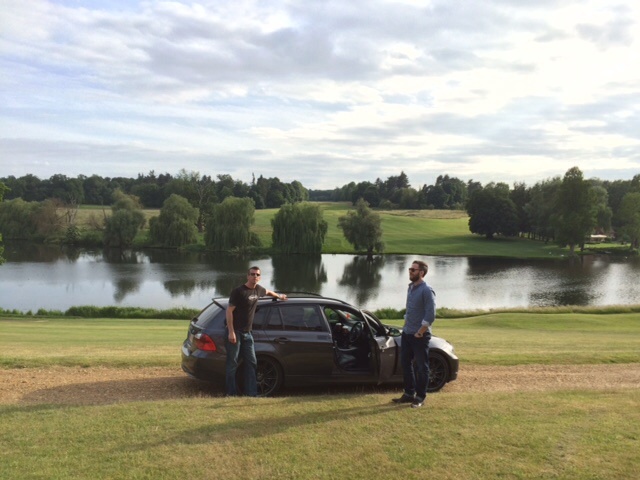 Peter and Marcus’ wedding, Kent, July 2015. The dust has settled and I would now like to say a huge thank you to you and the rest of The Mini Big Band for making our wedding extravaganza such a brilliant celebration. We had the most amazing three days and your headline act on Day One set the tone for the events ahead. In spite of things out of their control, your guys were brilliant, bending over backwards to accommodate the revised timetable, and rocked it. Thank you once again- we will be recommending you to one and all. Please pass this on to the rest of the band. New promotional video is now ready! We are really pleased to announce that our new promotional video is ready. Please come to our Video/Music page to check this out. We also have our ‘Its All About The Bass’ tribute, which I hope you like. 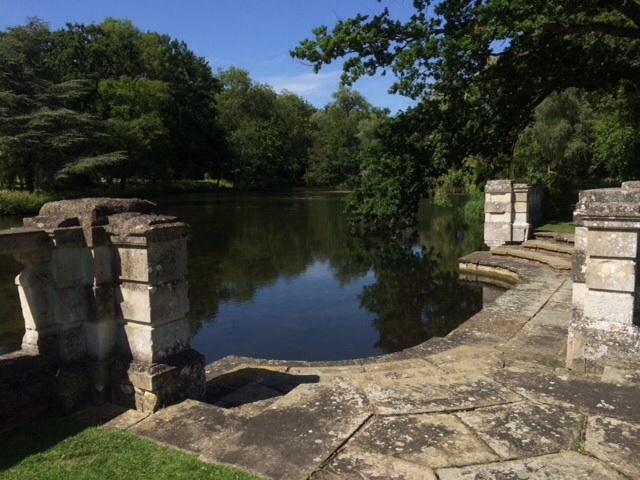 It was great to be back at the beautiful Longstowe Hall this week for the wedding of Jules and Bepe’s wedding. 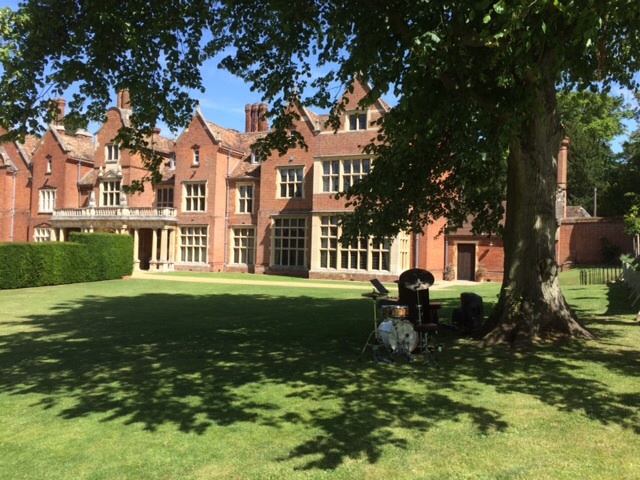 What a fantastic wedding in the beautiful British sunshine. it was also great to perform to a room full of musicians also as Bepe is a professional Opera Singer, even getting up to sing a couple himself which was great. 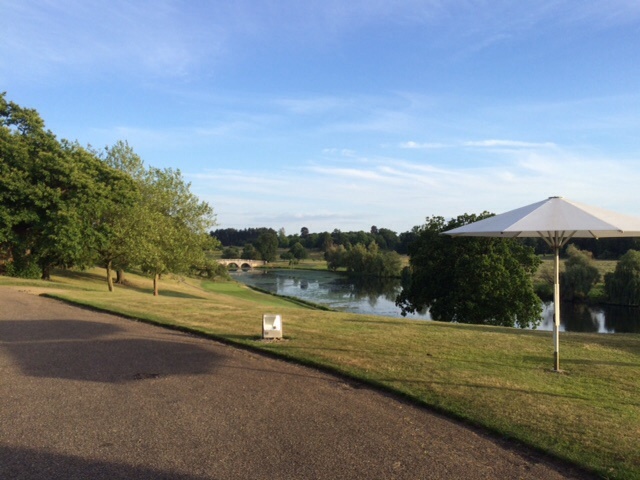 Here’s a few behind the scene’s pictures from Trisha and Simons beautiful wedding at Brocket Hall in Hertfordshire. 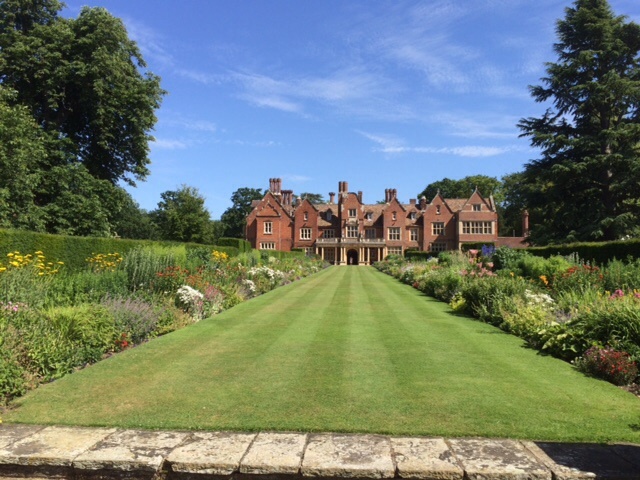 Beautiful location on a beautiful British summers day.